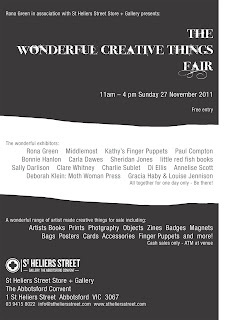 The Wonderful Creative Things Fair! I'm running with my space nerd tangent and my theme for the fair will be Space Junk! I'm mixing media, sanding, priming, sanding, priming, sanding, priming and mixing ever more media to bring you my own wonderful creative things... wearable drawings and collage! Yes. Space Junk Jewellery. Could anyone be as excited about this as I am? 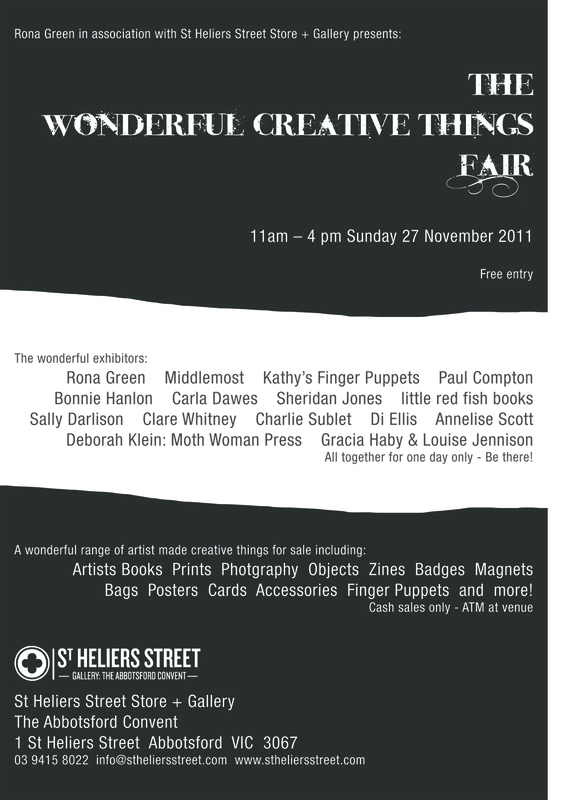 You'll have to come along to find out!